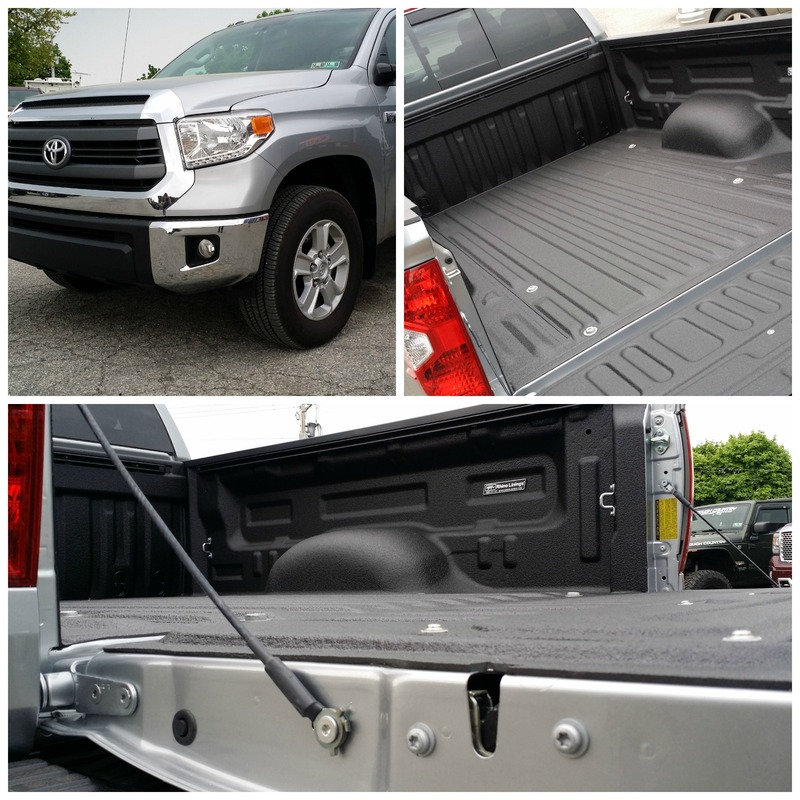 Check out this awesome 2014 Toyota Tundra accessorized with a spray in liner! With this application we utilized our new Hybrid High Pressure System! This truck looks great!